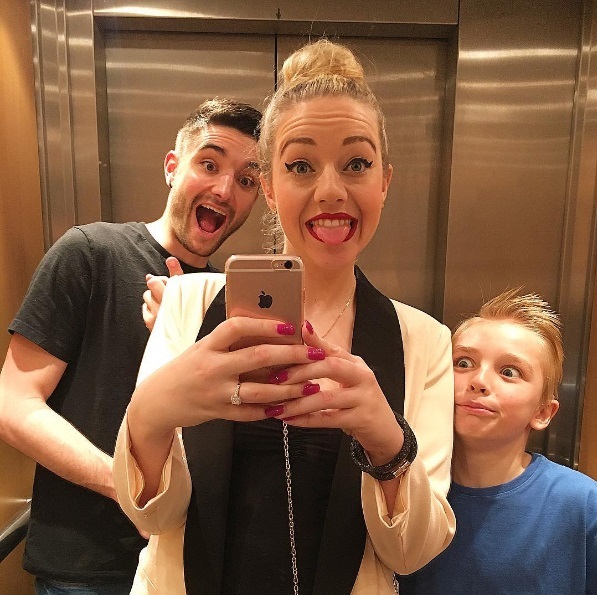 American actress, known for He Who Dares: Downing Street Siege, Legacy and Abducted, Kelsey Hardwick flaunts a glittering diamond ring from The Wanted band member, Tom Parker. 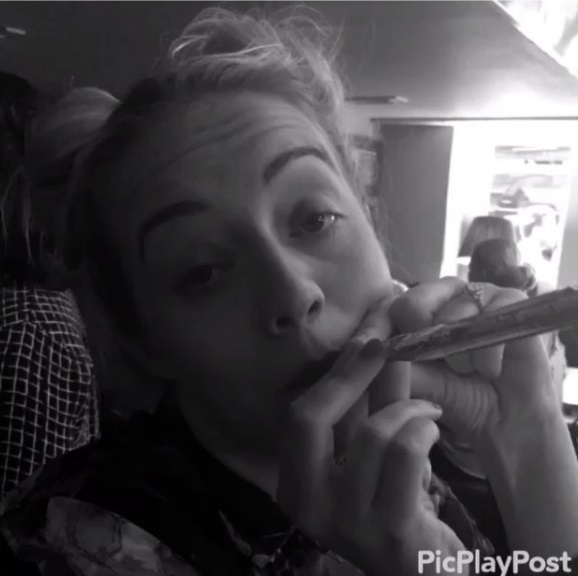 The couple has been dating since 2009. 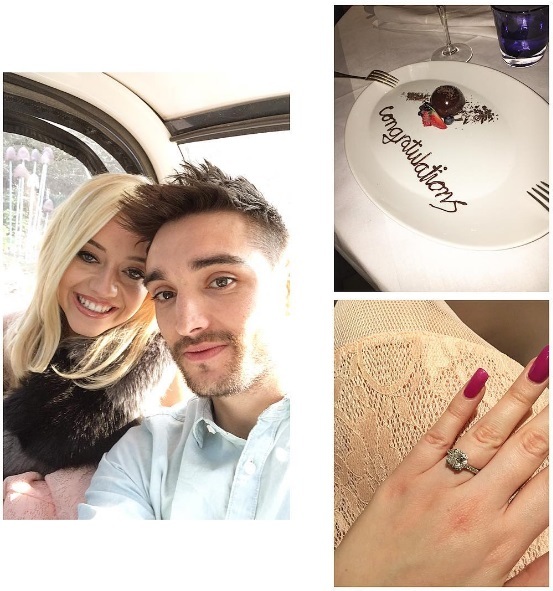 Tom popped the question at Chewton Glen on 16th March 2016.